Spencer joined the TimeLine staff in 2016, having previously served as an Assistant Director for TimeLine’s production of MY KIND OF TOWN, “a stroke of luck” that has kept him coming back ever since. A director about town, credits include WHEN THE LIGHTS TURN OFF (Collaboraction), TIRESIAS (Poetry Is…), REMEMBER THE WAREHOUSE (Whiskey Rebellion), BOYS PLAYING WITH TOYS (Otherworld), RED DRAGON and MONSTERS IN MEN (Undaunted). Assisting credits include works at Strawdog, Raven, Lifeline, and the House. He also serves as the Development Coordinator for (re)discover theatre, and as a member of Blue Goose Theatre Ensemble. 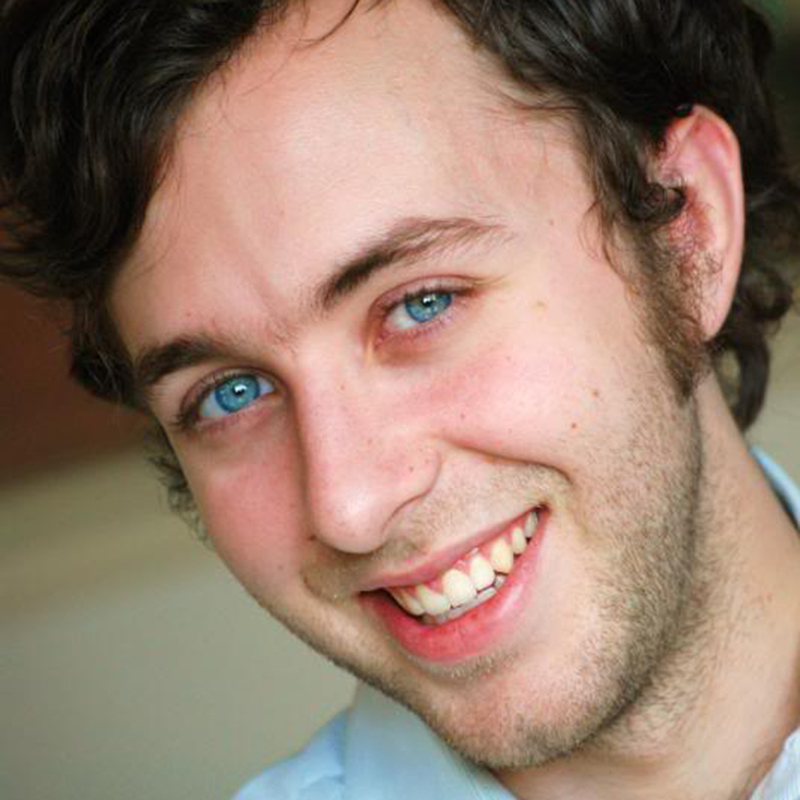 Spencer holds a BA degree in Theatre Directing from Columbia College Chicago. 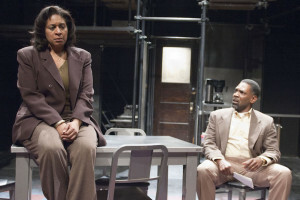 A groundbreaking new drama on the police torture scandal that has plagued Chicago for more than three decades.